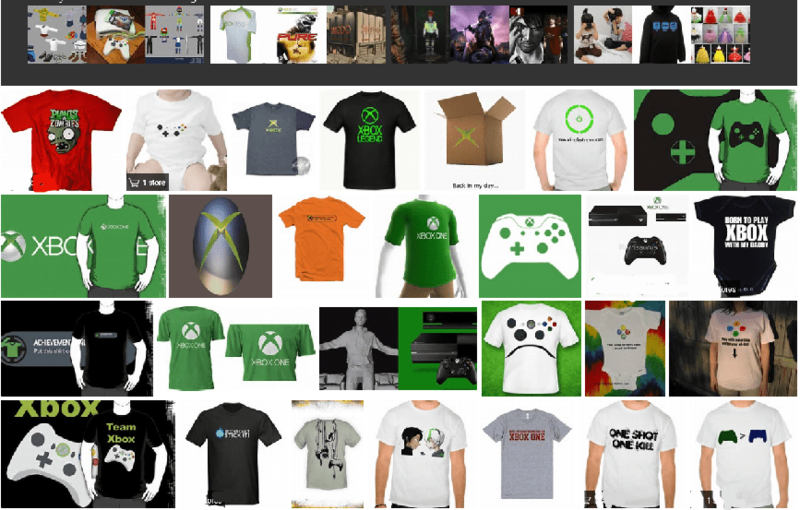 Xbox is a video gaming brand created and owned by Microsoft. It represents a series of video game consoles developed by Microsoft, with three consoles released in the sixth, seventh, and eighth generations respectively. The brand also represents applications (games), streaming services, and an online service by the name of Xbox Live. The brand was first introduced on November 15, 2001 in the United States, with the launch of the original Xbox console. That original device was the first video game console offered by an American company after the Atari Jaguar stopped sales in 1996. It reached over 24 million units sold as of May 10, 2006. Microsoft's second console, the Xbox 360, was released in 2005 and has sold over 77.2 million consoles worldwide as of April 18, 2013. The successor to the Xbox 360 and Microsoft's most recent console, the Xbox One, was revealed on May 21, 2013. The Xbox One has been released in 21 markets in total, with a Chinese release on September 29, 2014. Some gamers believe that the happiest sound in the world is the notification beep that your Xbox makes when you earn an achievement. XBOX One - Jump ahead with Xbox One. Where the best games, multiplayer, and your favorite movies, music, sports, and live TV come together in one place.